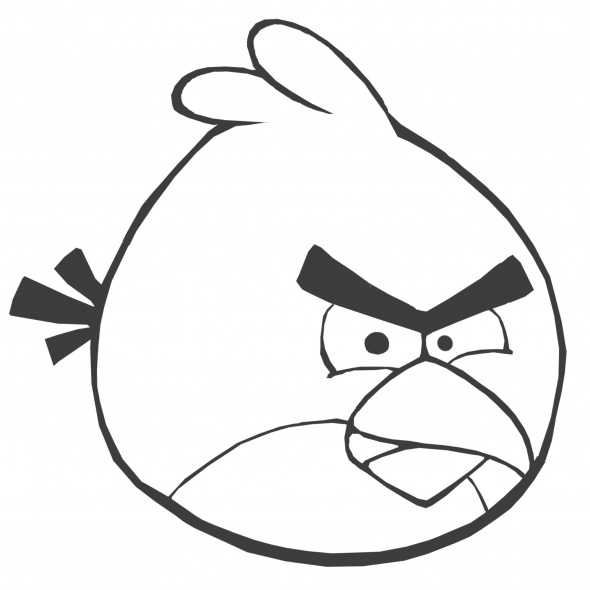 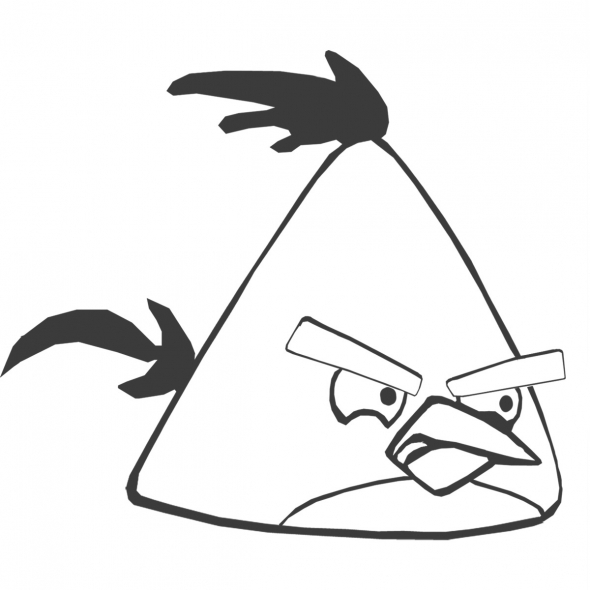 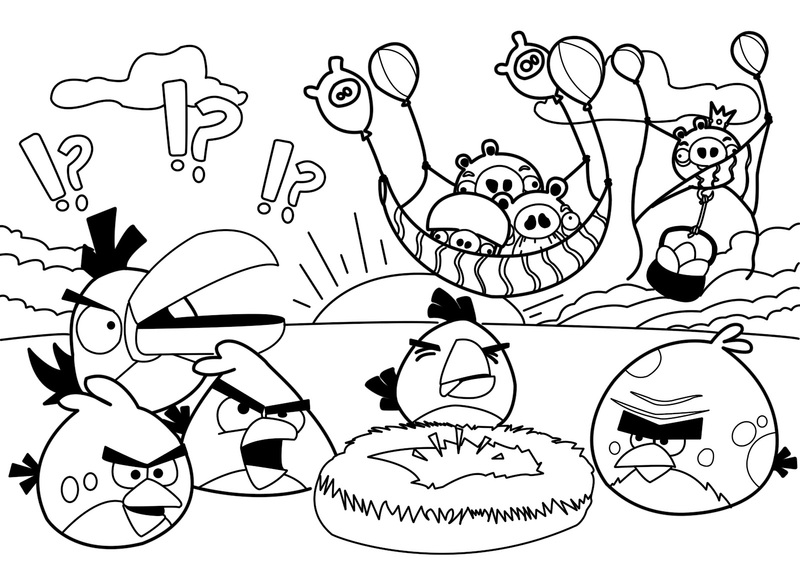 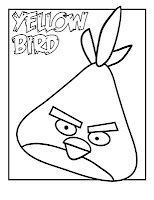 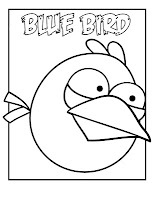 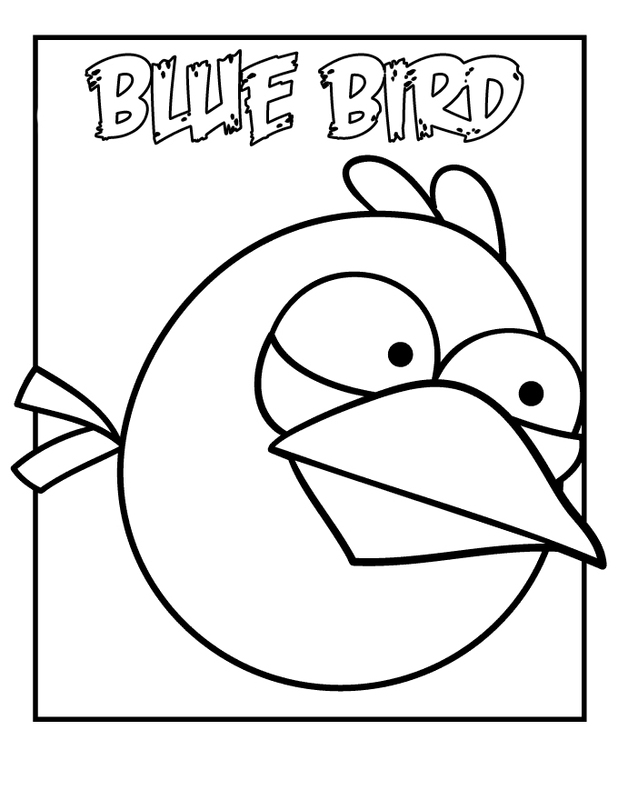 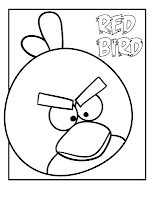 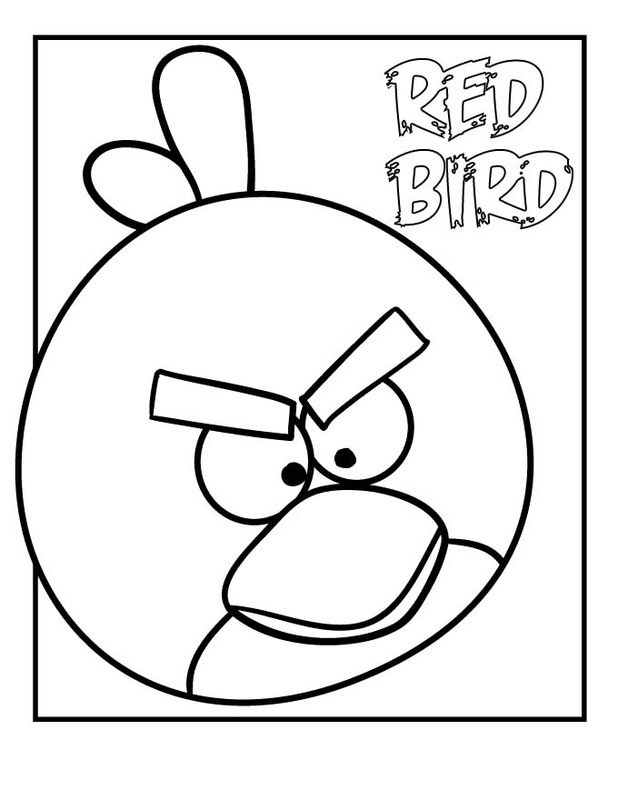 23 coloring pages of Angry Birds on KidsUnder7.com. 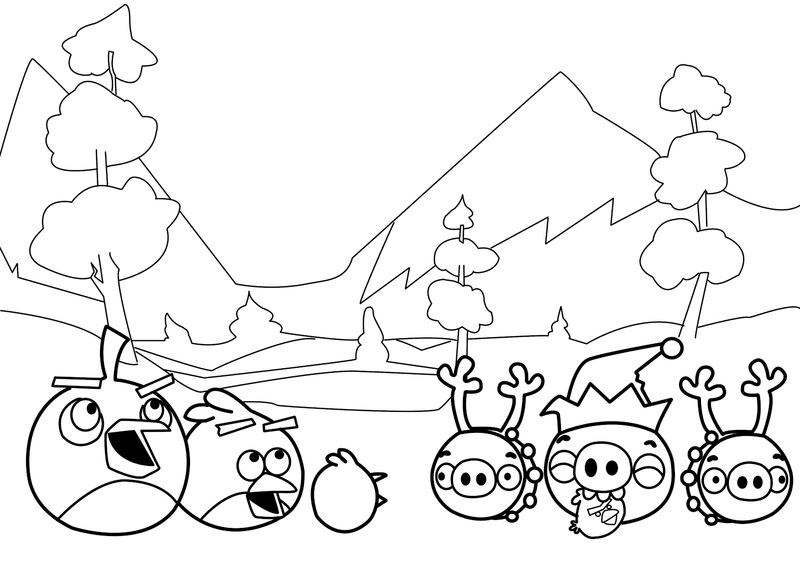 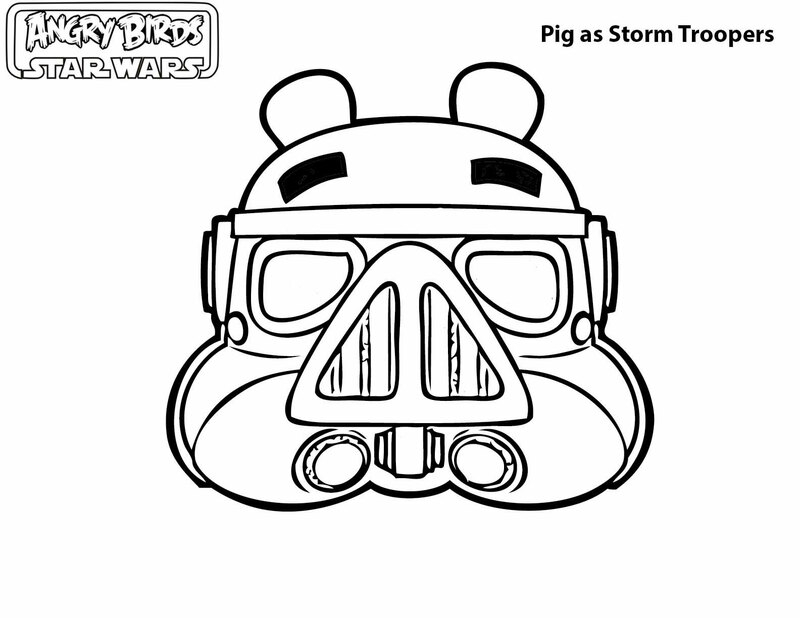 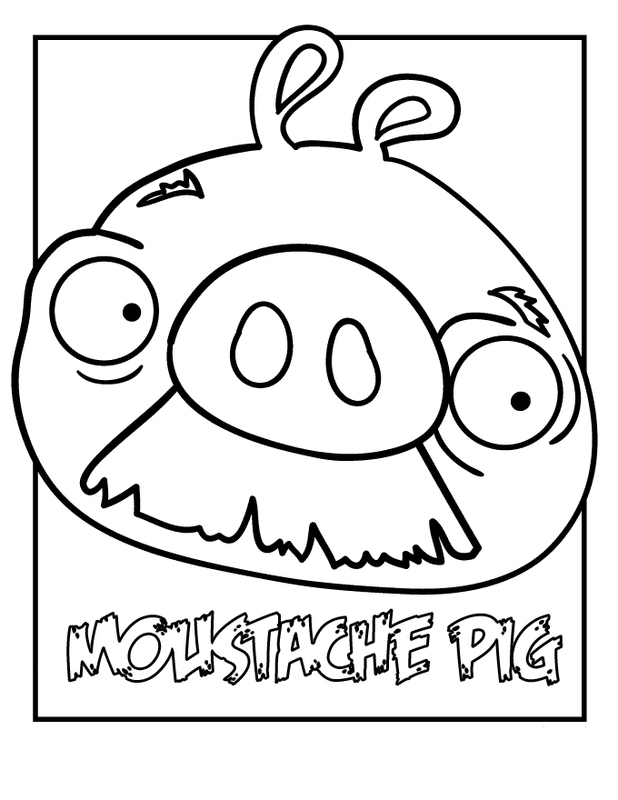 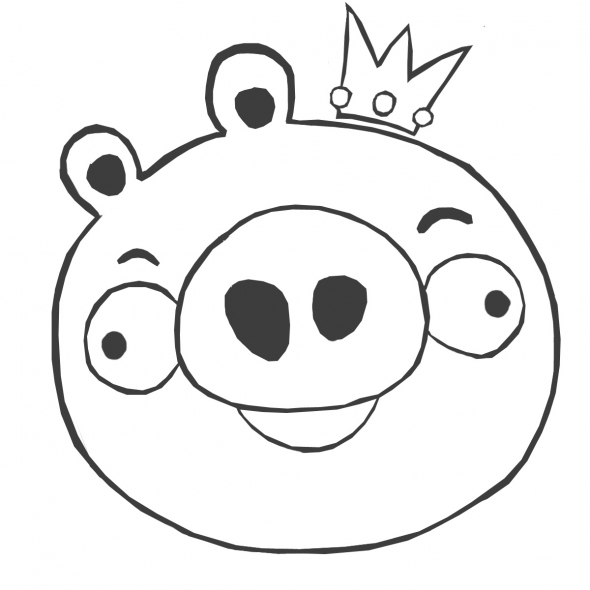 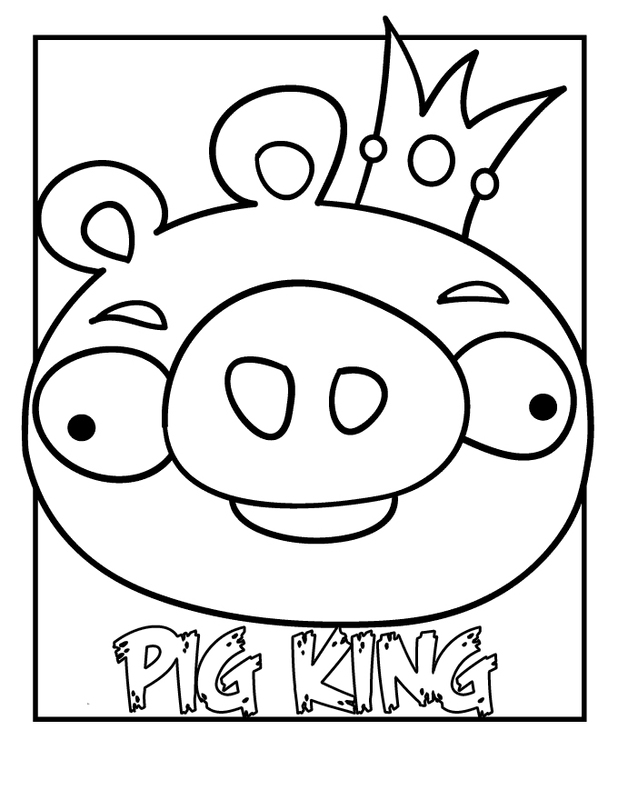 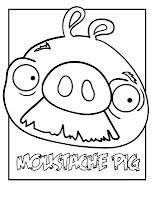 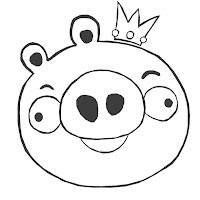 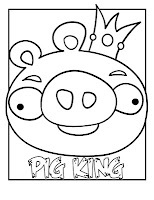 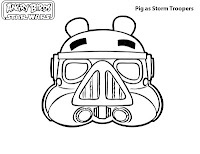 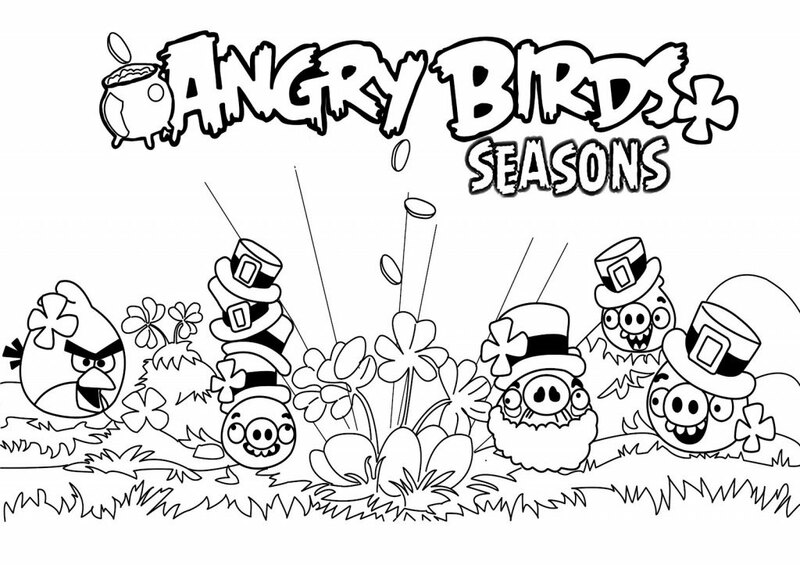 Get the Angry Birds and Green Pigs coloring pages from the super popular video game. 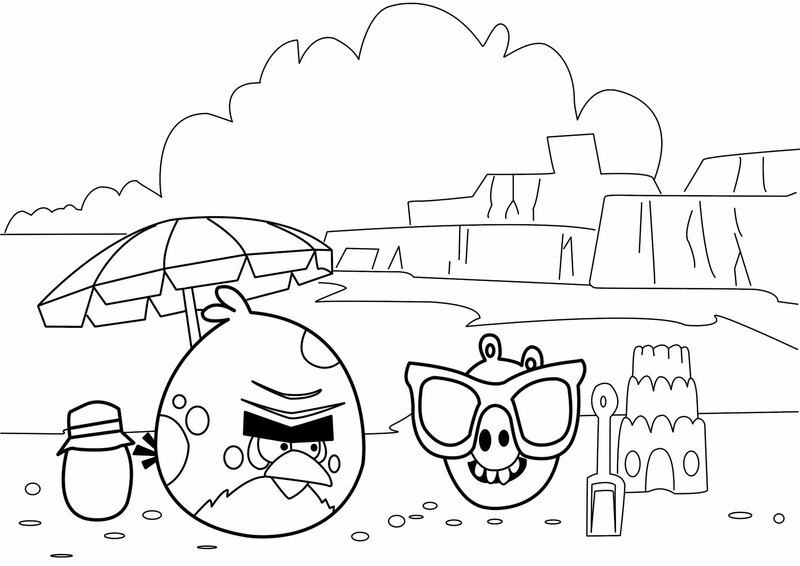 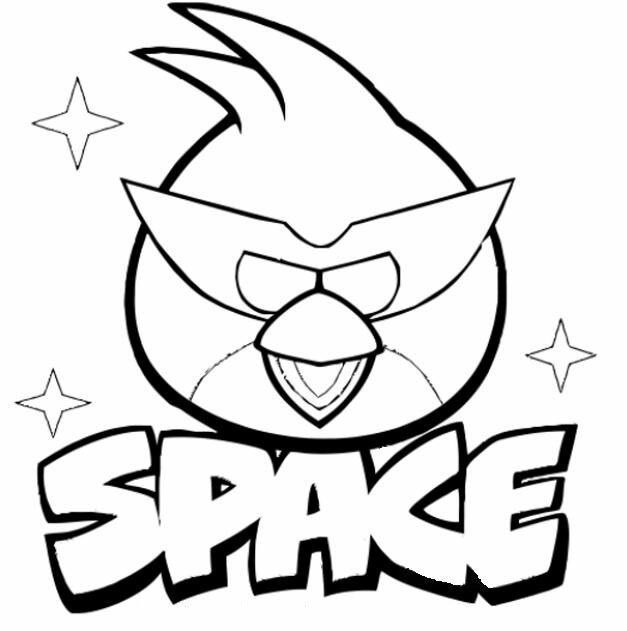 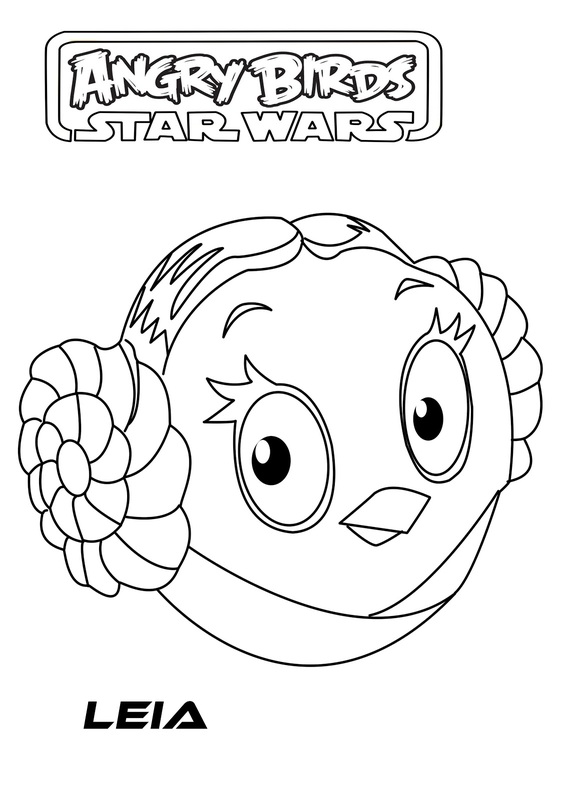 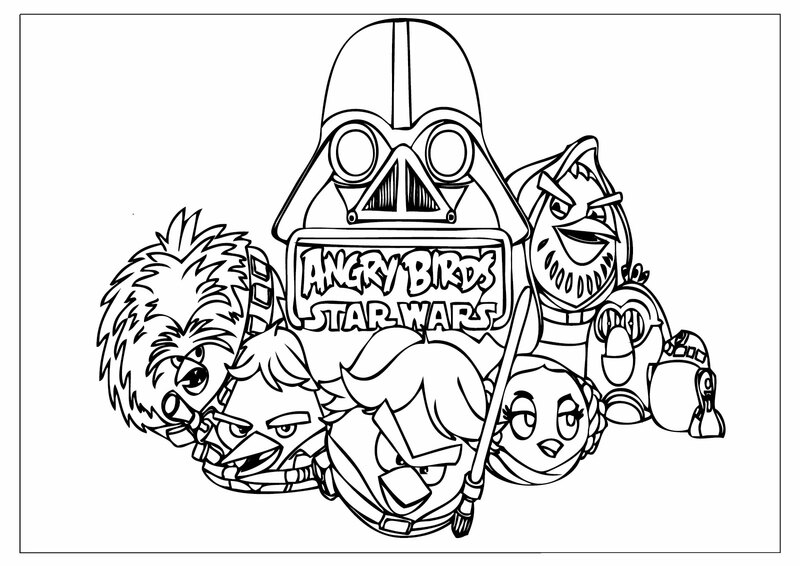 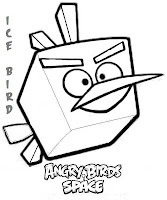 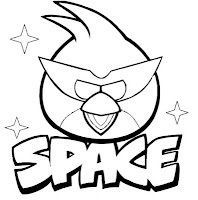 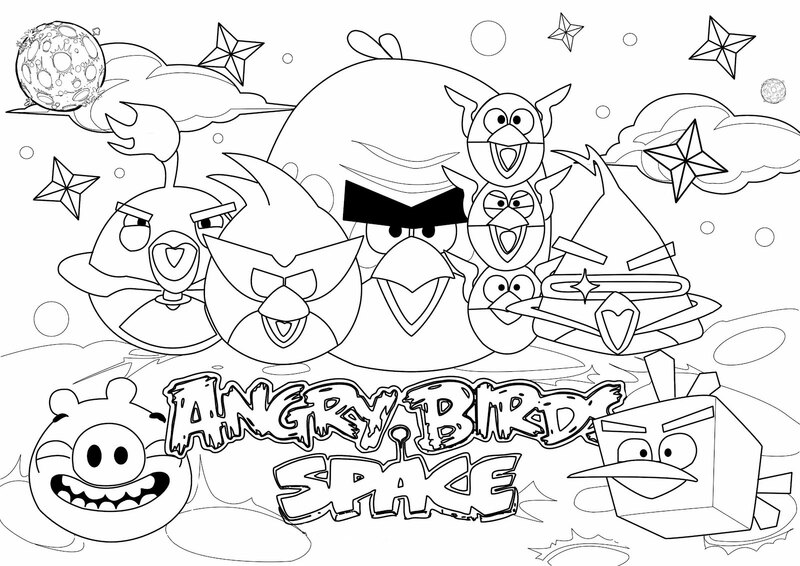 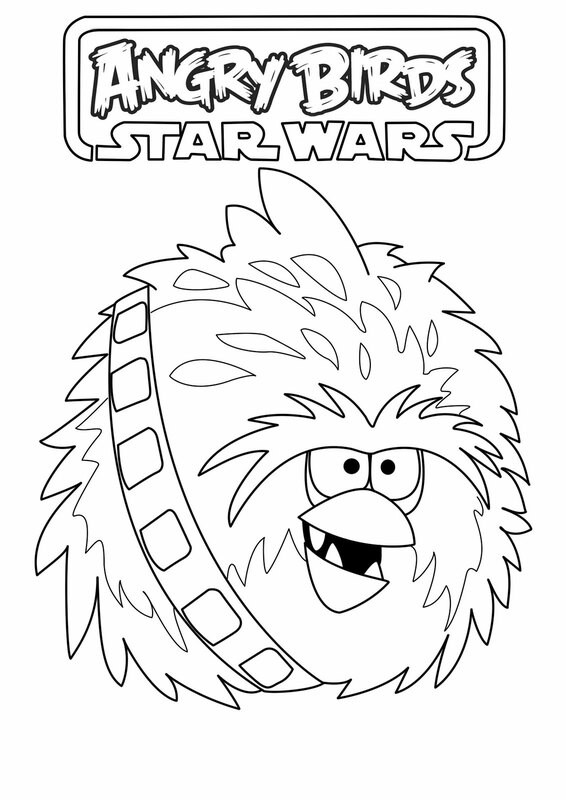 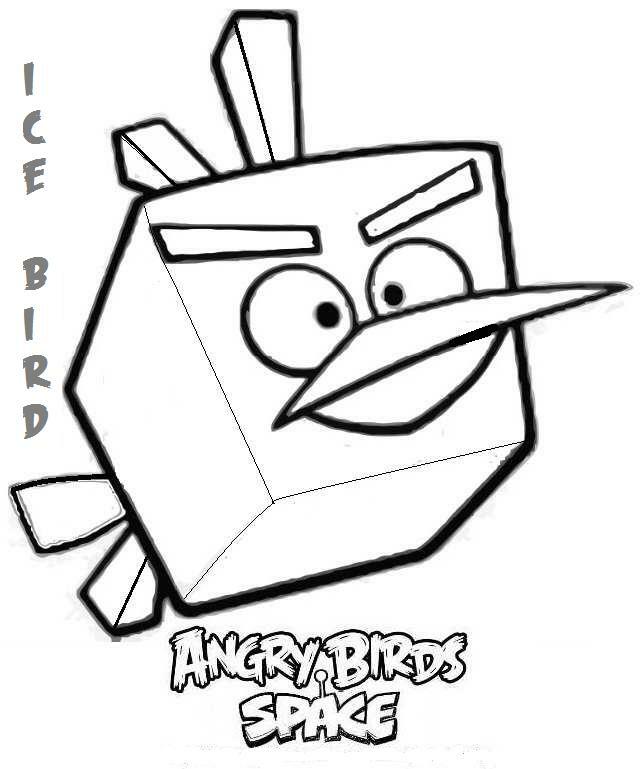 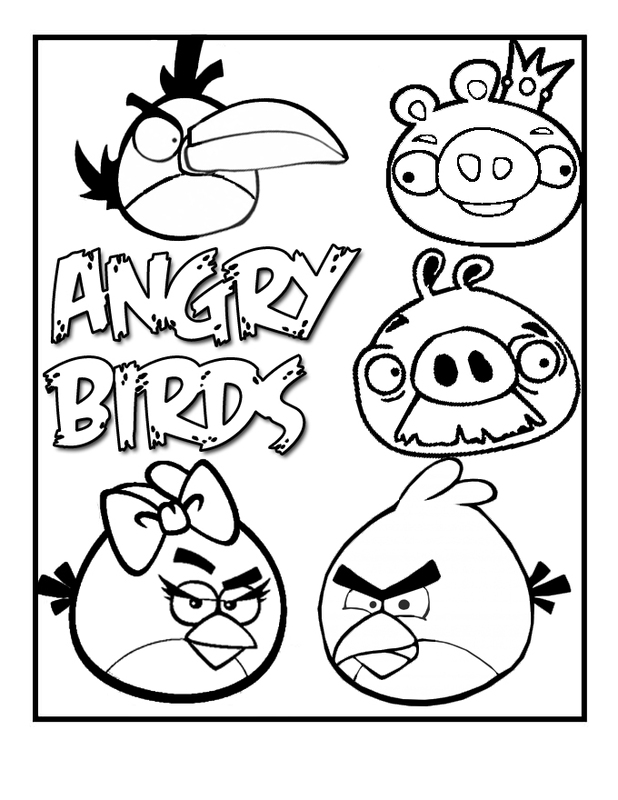 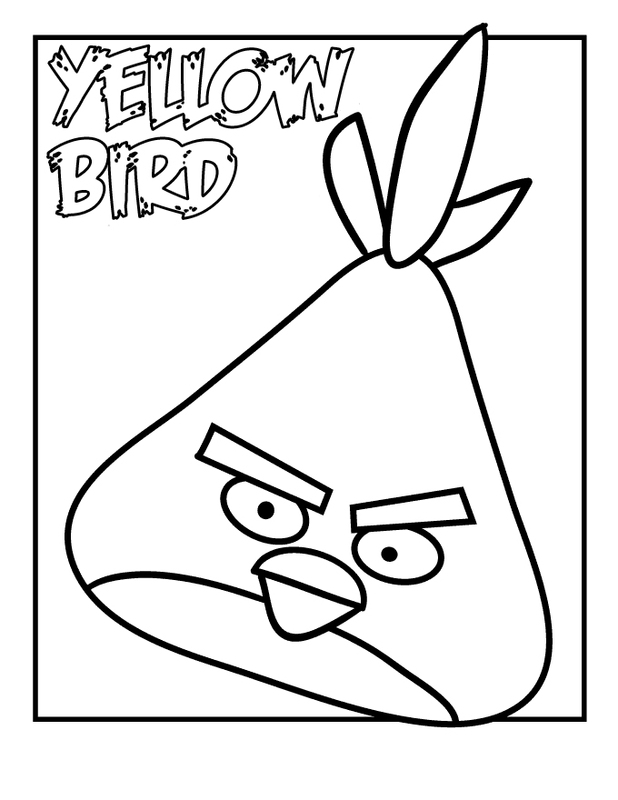 You'll find lots of Angry Birds Coloring Pages on this page to print. 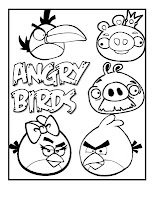 Here you will find websites that offer free printable Angry Birds coloring pages.